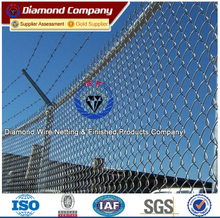 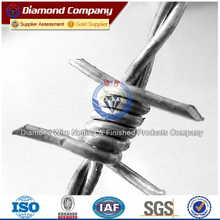 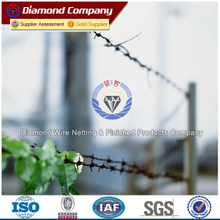 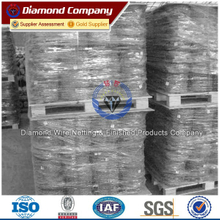 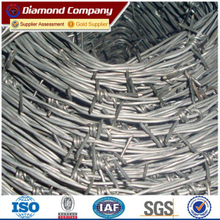 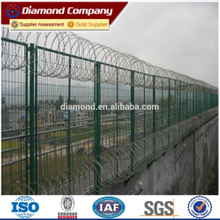 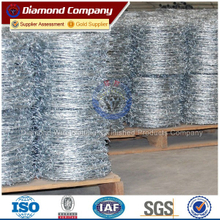 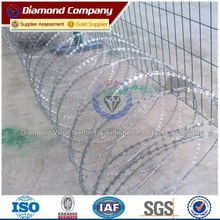 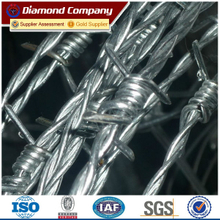 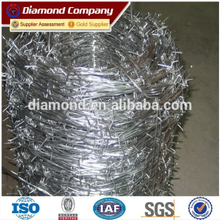 Welcome to Diamond Wire Netting, we are china wire mesh manufacturer!!! 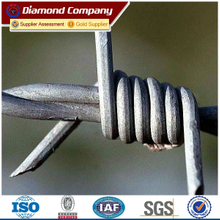 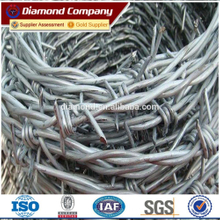 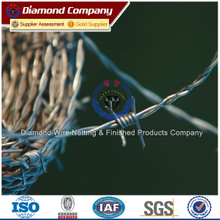 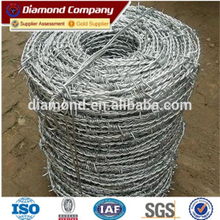 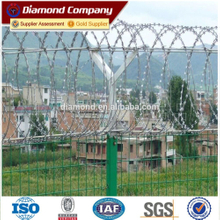 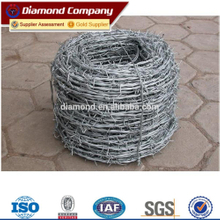 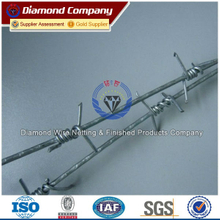 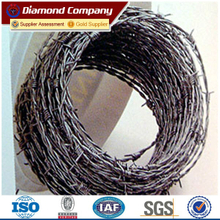 Barbed Iron Wire offered by us is suitable for industry, agriculture, animal husbandry, dwelling house, plantation or fencing. 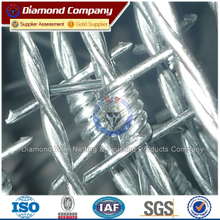 © 2017 Diamond Wire Netting All Rights.